The On Track Marketing Online Marketing team works with you to understand your web site analytics and conversions and can produce monthly reports that support Search Engine Optimization efforts, Social Media and Online Marketing Campaigns as well as any traditional marketing campaigns and their success. 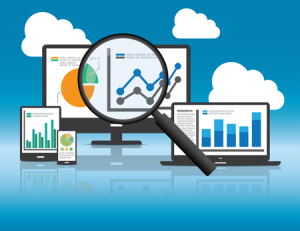 Connecting your sites Google Webmaster Tools is another invaluable method to analyze how well your websites are ranking in search engine results. Let us compile the available data in an easy to understand report so we can properly plan additional efforts. 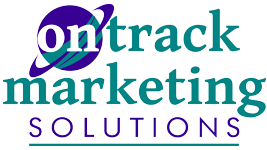 Contact On Track Marketing to set up these all important analysis functions.